N Series Imperial, A retaining ring is a fastener that holds components or assemblies onto a shaft or in a housing-bore when installed in a groove. 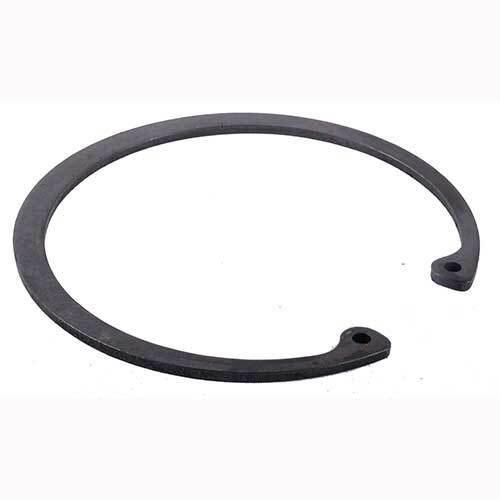 Once installed, the exposed portion acts as a shoulder which retains the specific component or assembly. 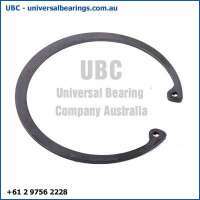 Circlips are a type of retaining ring. 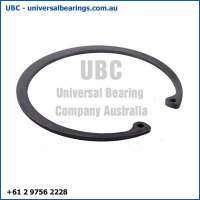 Self-locking retaining rings may be installed in applications where there is no groove. 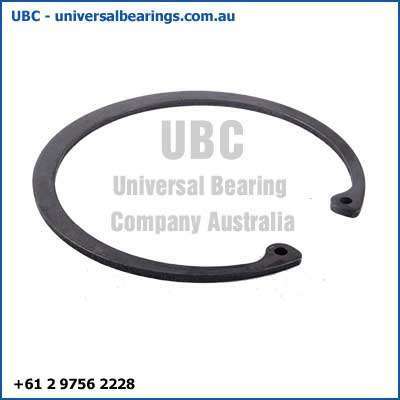 Retaining rings are typically made from carbon steel, stainless steel or beryllium copper and may feature a variety of finishes for corrosion protection depending on the type of environment in which they are used.